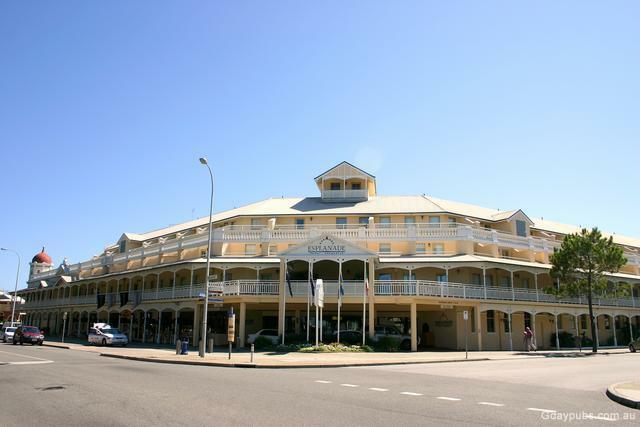 Esplanade Hotel Original hotel established in 1896. 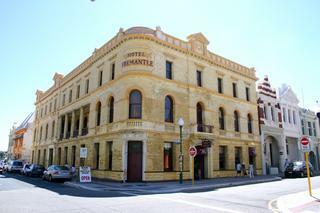 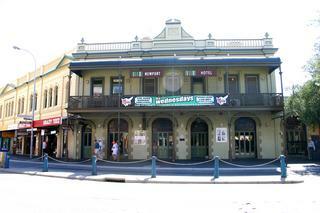 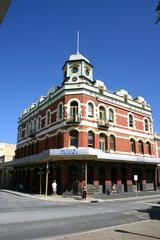 Fremantle Hotel Hotel established in 1896. 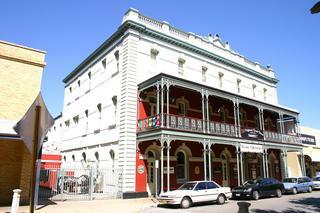 Newport Hotel Hotel established in 1897 as the Newcastle Club Hotel. 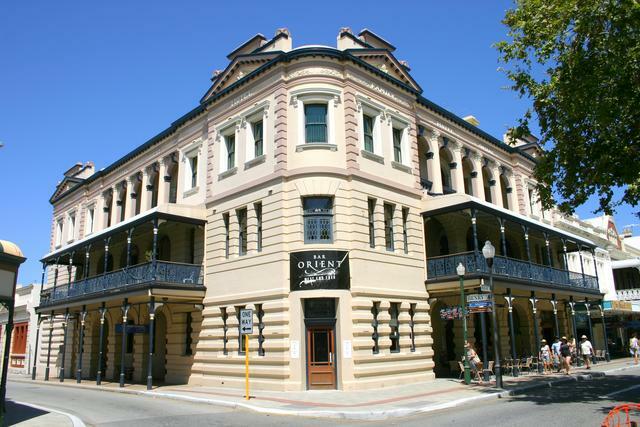 Orient Hotel Corner of Henry Street. 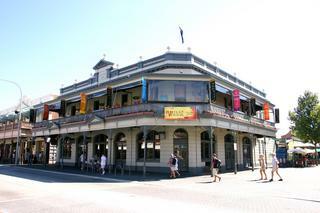 Sail & Anchor Pub Brewery Hotel established in 1854. 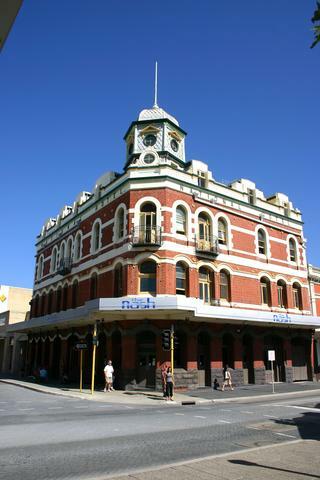 Former National Hotel Hotel closed 07/2004. 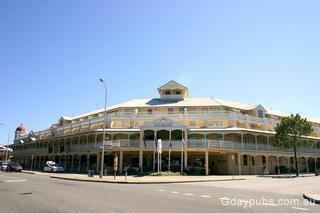 Former P & O Hotel Hotel established and closed? 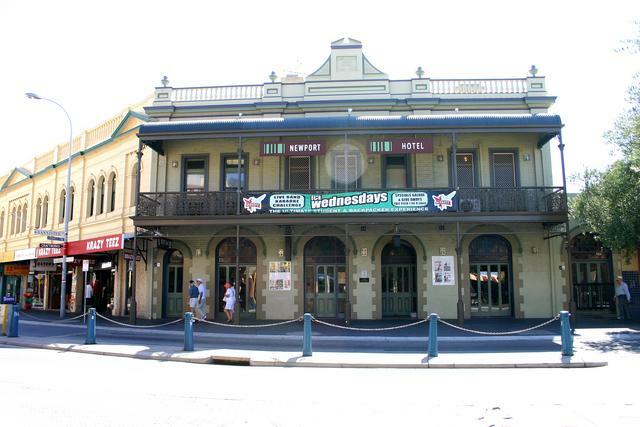 Owned by the Uni. Of Notre Dame Australia for student accommodation. 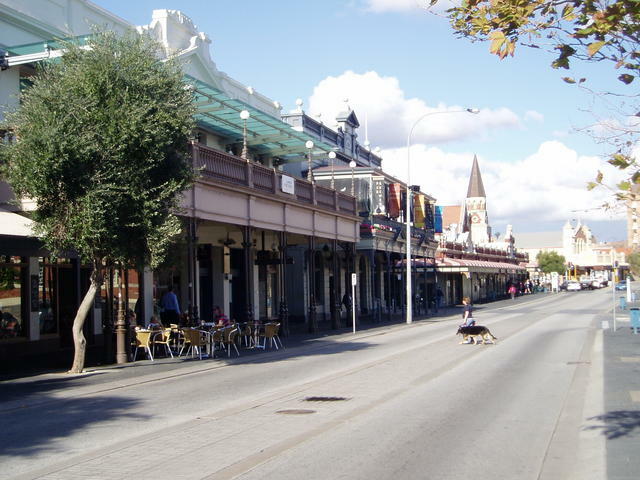 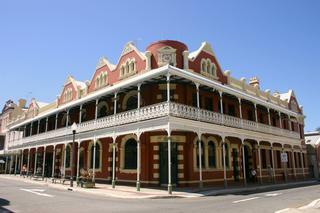 Approximately 25 kilometres south of Perth, Fremantle has long been known as Western Australia�s second city. 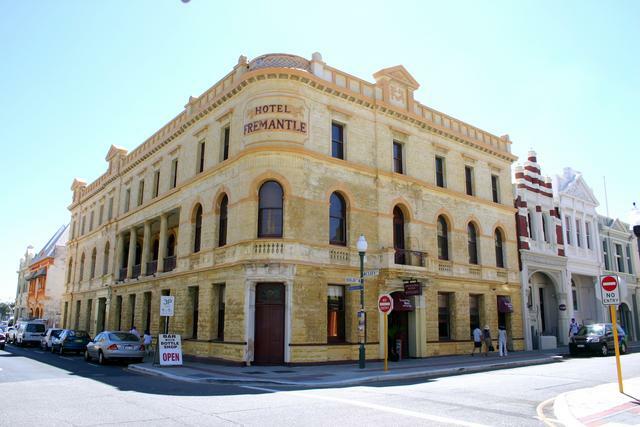 Freemantle has great history and plenty to see - whether it be the great streetscapes of the old township, or the views taken by boat down from nearby capital city of Perth along the Swan River. 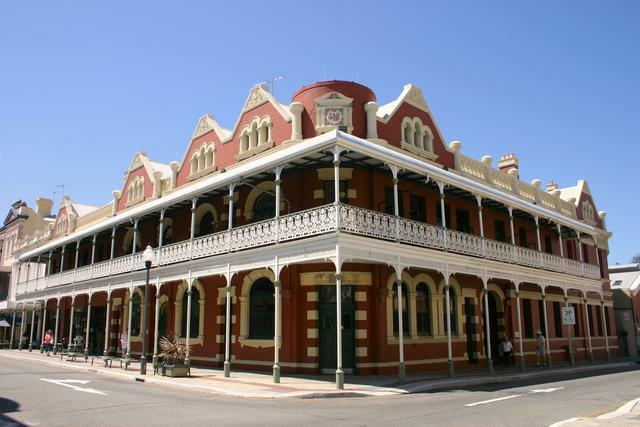 Whilst fondly remembered for winning the America's Cup and putting yachting and sailing clearly on the agenda for the city's successful boating industry, it is the adjacent historical port and township area that is of equal interest to visitors. 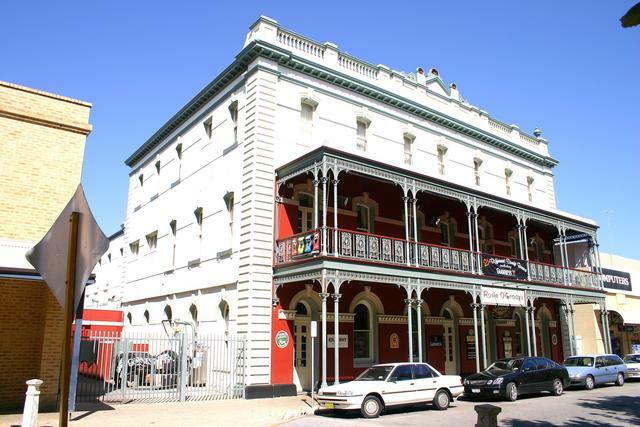 Many days can be spent enjoying the museums, forts and historic buildings that line every street of the this wonderful city.